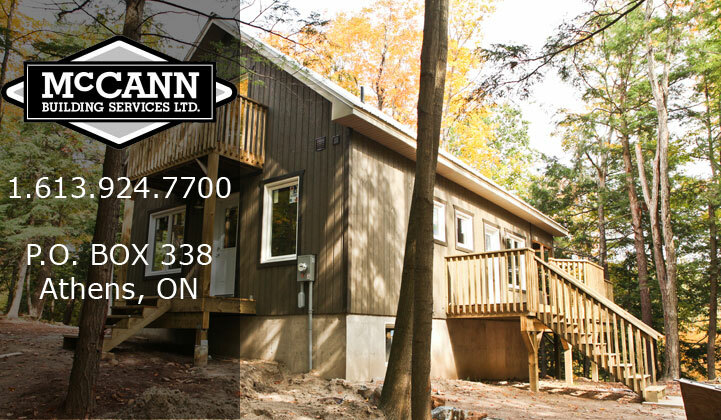 Our Design/Build approach is a technologically advanced way of building your custom home. 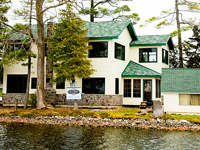 The goal of our Design/Build program is to maximize the potential of your custom home, control costs, and save time. 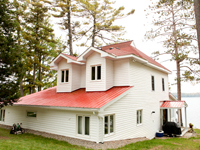 With this approach, our design/build team works closely with you, to create a stunning one-of-a-kind home. 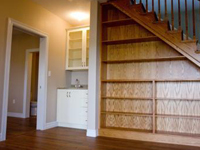 We guide our customers through all phases of designing and building their custom home. 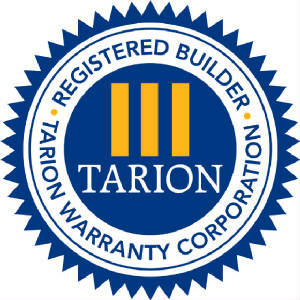 Your home will be built to the highest standards of quality and craftsmanship. Every aspect of the home will be as per your specifications, from the initial design to the completed product. This approach provides customers with the convenience and consistency of working with one company from start to finish. Our design team is experienced in a variety of architectural styles and will create your customized home with your budget in mind. We will also work with design professionals or architects of your choice to build your custom dream home.